Leader of the Synagogue Church of all Nations, Prophet Temitope Joshua, has claimed that he foresaw the tragedy, which befell his ministry few weeks back. Recall that a six-storey building belonging to the church collapsed and trapped over 115 persons to death. According to him, “For those who are outside the Lord, they would not know. When you are outside God, you will not know what I am talking. When you are outside the light, you cannot understand what I am talking.  “For the three weeks before the incident, if you heard my message and sat down, you would know I was giving you a vision and prophetic word on how to handle the situation at hand. Trials and tests are for our belief. I go by the directives of God”, TB Joshua claimed. 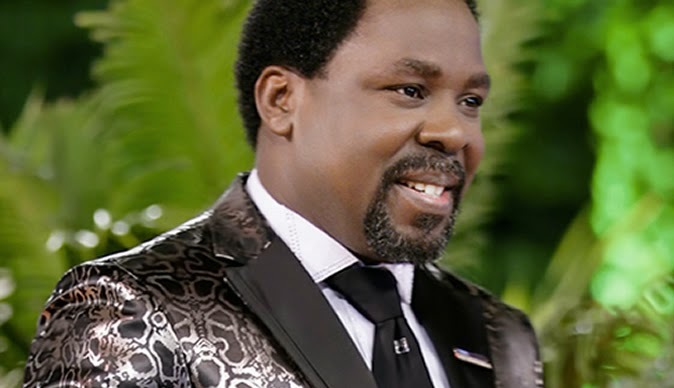 Since none of his critics was unable to help him raise the victims from death, TB Joshua argued that they should stop rubbishing his ministry or risk paying dearly for it. “People are using this to gain money and friends. This is a warning. Whatever people want to write, let them write; they will be the ones to read it. I said our God would get back to them. He has started somewhere. He is coming. If your brother is involved, unless he can resurrect the people who died, he will join them. If you can resurrect the people who died, you can go free. “The servants, the people who sent them, the people who heard the stories all around and those who want to use it for themselves and to disturb my spirit, you may likely join them. Be careful. To be forewarned is to be forearmed. Let us be very careful with our tongues”, he warned. “The multitude of people who claim to be with T.B. Joshua in prayer – if the same people turn to the families of the victims and martyrs of faith, don’t you think life would be better for them than before? Join them; look for them”, TB Joshua added.